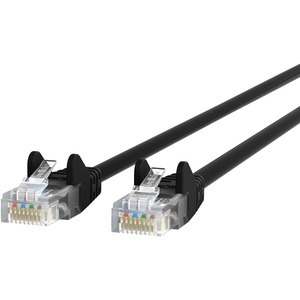 Performance is why a CAT6 cable a much-needed accessory upgrade for your network. 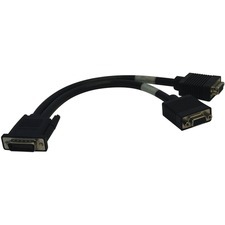 The Belkin CAT6 3' Black Patch Cable replaces any CAT5 cable that fails to support 100 Base-T or Gigabit Ethernet. It features durable construction that's molded, snagless, and guaranteed to provide you with more fluid transfers and optimized system performance. Gold-plated RJ-45 male/male connectors and a staggered pin configuration control cross-talk at hyperfrequency. 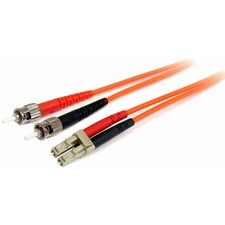 Get unsurpassed connectivity for your network.